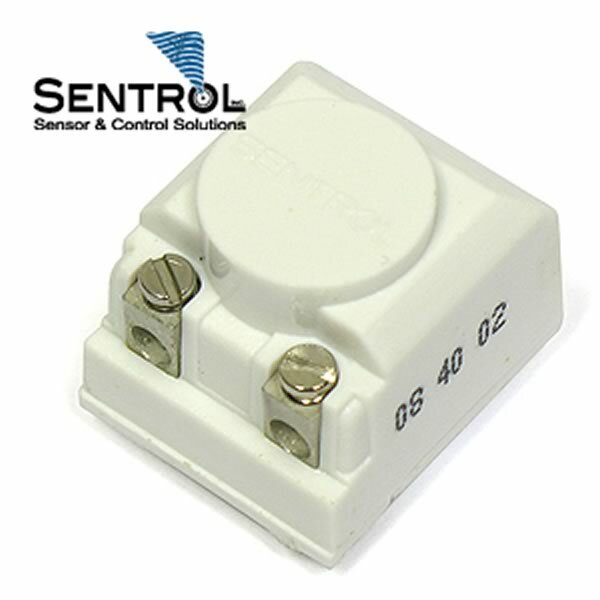 We aren't exactly sure if this is a glass break or shock sensor but it is made by Sentrol and has two screw type contacts. When you connect a meter to the sensor it measures 0 Ω. As soon as you disturb it, the contacts open for a split second then close again (it sounds like there is a metal ball inside). We don't have any other info on it. Size is about 0.78" x 0.89" x 0.79" tall. Brand new. Sold in package of 5.